Wilson’s Miramichi Report for May 14th. The water is finally down to a good level and canoe season is in full swing. 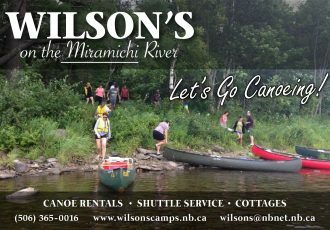 Wilson’s is your central New Brunswick outdoor adventure outfitter for canoe rentals, shuttle service and cottages. 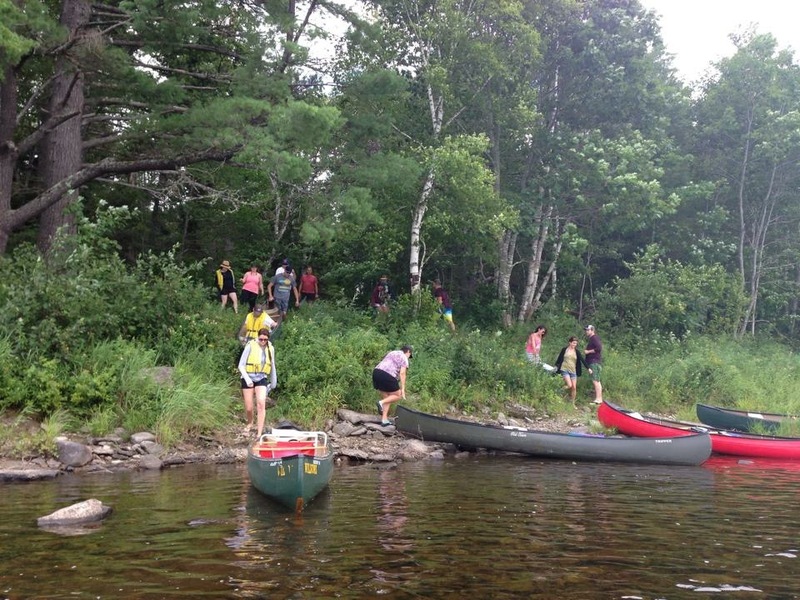 Contact us today to discuss options for a fantastic canoe trip on the Miramichi or Cains Rivers.